The holidays fall on winter season. It is the time of the year where snowflakes appear and people wear winter clothes such as coats, bonnet and gloves as protection against the cold. Do you feel cold at home? Have you checked your windows for some air leaks or damage? It may cause the temperature inside your home colder than the usual you had experience. 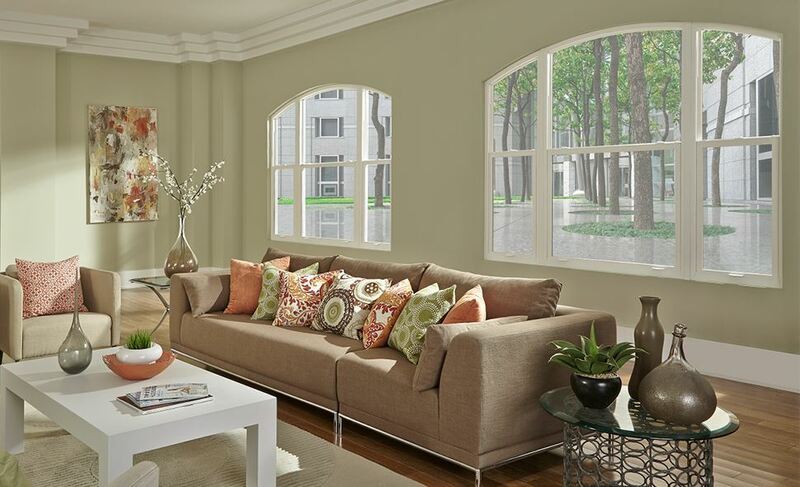 tints in your existing or new windows, which provide exceptional energy savings and protection. Also, installing storm windows will help protect your house from outdoor weather, lessen air leakage and reduction of outside noise. Storm windows are installed on top of your primary window with no space in between. 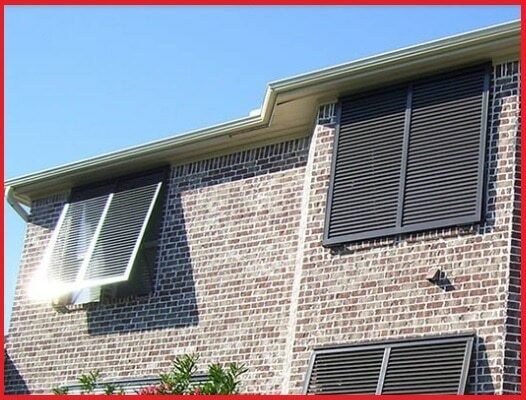 You will observe the distinction in heating efficiency and air quality in your house once you install the latest versions of window material. The best thing to do is to upgrade your windows or have new installations for a year round protection. You will greatly benefit from the new feature of windows innovation brought by the latest technology. 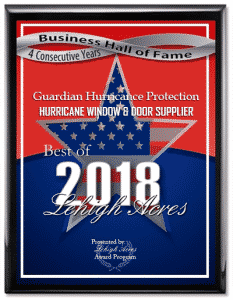 Guardian Hurricane Protection is the leading contractor and supplier of hurricane windows. 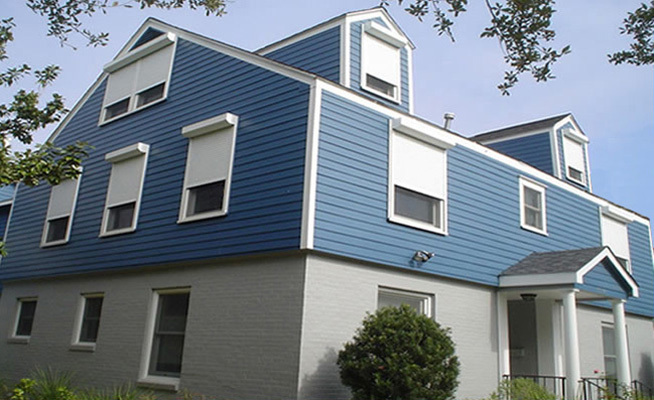 Our windows hurricane products include: Aluminum Impact Windows, Impact Windows and Vinyl Impact Windows. Also, we cater commercial and residential glass window replacement. We offer free home or on-site consultation to properly check and provide your needs. We are serving Bonita Springs, Cape Coral, Estero, Fort Myers, Lehigh Acres, Marco Island, Naples and surrounding areas. 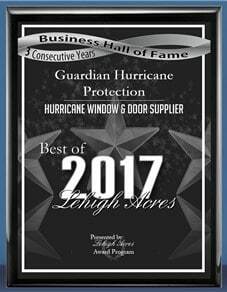 You can request for a free quote at https://www.guardianhurricaneprotection.com/windows/. 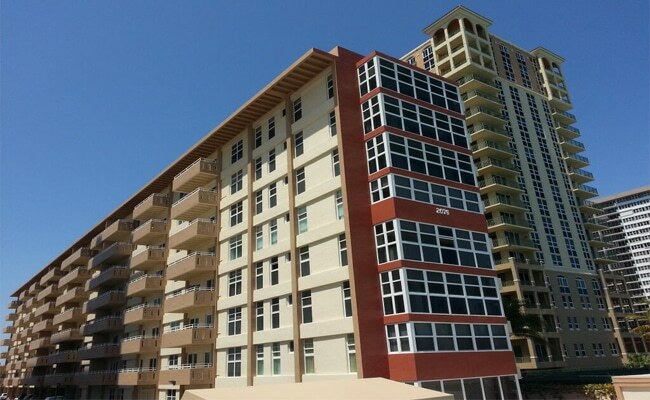 For any question, just call us at 239-438-4732 / 239-244-2015. 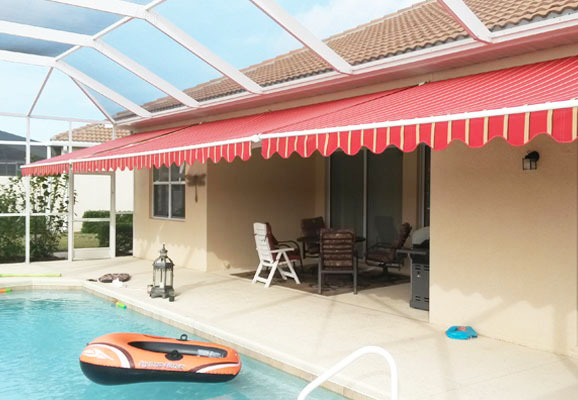 We have showrooms in Naples, Florida, where you can see our fabricated products such as windows, doors, shutters and other services.